The fans have had their say! After a month of fierce debates, difficult decisions and tens of thousands of votes, Broadway.com’s March Musical Madness has finally found a winner for the title of All-Time Best Broadway Musical. Our championship bracket began with 64 musicals, and now only one remains. And the winner is… WICKED! The untold story of the witches of Oz has been captivating audiences and breaking box office records since it first opened on Broadway in 2003. Since then, the show has enjoyed productions around the world, thousands upon thousands of devoted fans and a place in musical theater history as a 21st century classic. 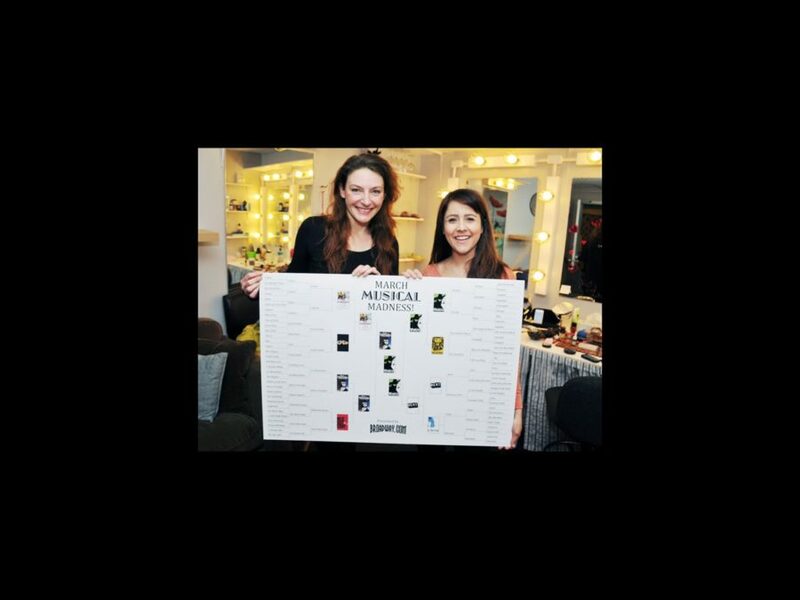 In celebration of the momentous achievement, Broadway.com enlisted the help of the current cast of Broadway’s Wicked (currently running at the Gershwin Theatre). Check out their smiling faces as they celebrate their show winning the title of the Best Broadway Musical of All Time! Thanks for voting in this year’s March Musical Madness competition. Click here to revisit the long road to the championship!